Welp! I just joined the “I wish roomba’s had dog :poop: avoidance technology” club. Look at it, trying as hard as it can! Brave bot. 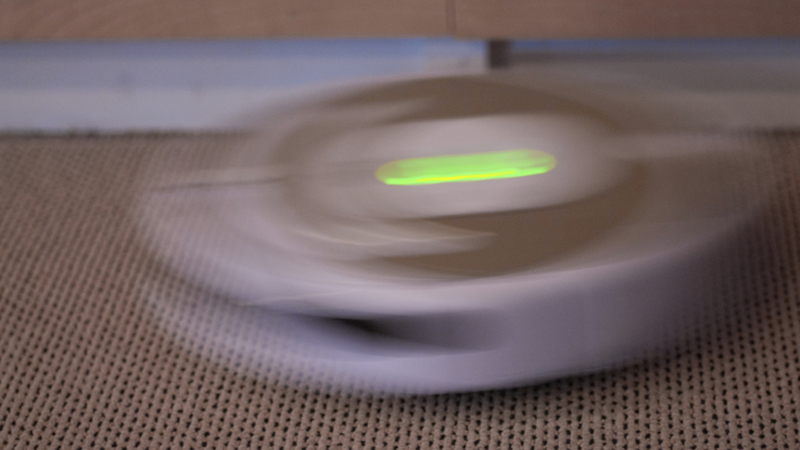 iRobot is a pet-friendly company with many passionate, pet-loving customers and employees. The large majority of customers with pets greatly appreciate the help our robots provide with cleaning the home, especially when it comes to pet hair. Our guidance for customers with pets that may be prone to accidents is to avoid using the scheduling feature found on most Roomba vacuums if the they are not present to inspect the floor conditions. Be safe out there, folks. I doubt anyone who has a robot do the vacuuming wants to deal with a disaster like this.